It's May, and that means that it's Healthy Vision Month. 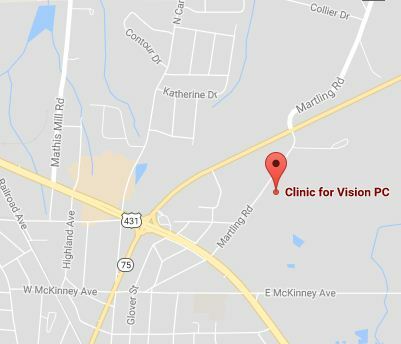 When did you last have a comprehensive eye exam? Getting your eyes tested annually is one of the most effective steps you can take to ensure your eyesight remains strong and healthy. During the session, your eye care professional thoroughly examines your eyes, looking for common eye diseases and vision issues, some of which lack early warning symptoms. Your examination will begin with what's known as a visual acuity test, which uses an eye chart to determine how well you see at various distances. The exterior of your eye also gets tested. When these tests are completed, your eye care professional may examine your retina using specialized diagnostic technology. This matters greatly, because it will tell your optometrist crucial information about your eye health, as well as information regarding your overall health. For instance, it can reveal signs of diseases such as diabetes and also point to abnormal blood pressure. Next, you'll be checked for signs of glaucoma. Your eye care professional will do this by determining the pressure in your eye, with a small puff of air aimed onto your eye. Now is the time to protect your eyesight. Commit to making your eye health come first, and schedule a comprehensive appointment today.